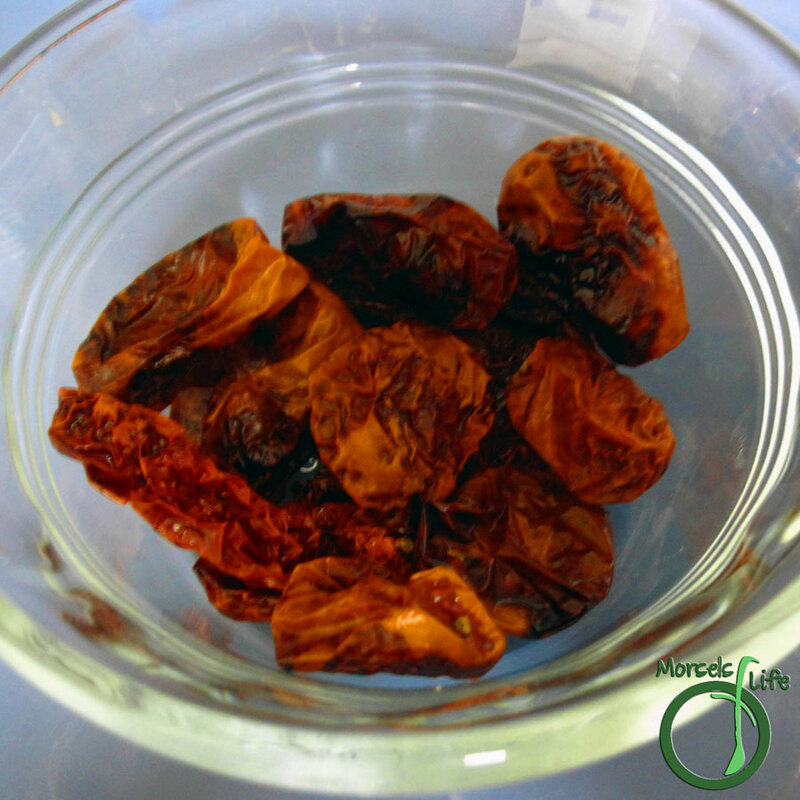 I’ve never actually had sun dried tomatoes before (well, until after I made some). Luckily, James had bought 2 boxes of tomatoes (for a dollar!) not too long ago. 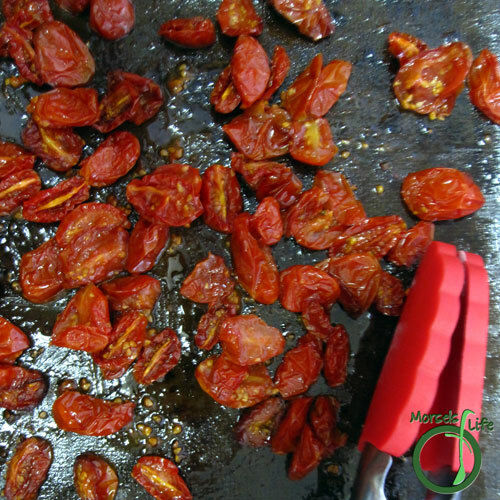 I wasn’t sure what to make with them, but then I thought of sun dried tomatoes. I’d heard about how tasty and delicious they were, and they were indeed very tasty, with all the flavor of a tomato concentrated into a small volume. Eating them felt like a bit of summer. I think they were tastiest just before they completely dried. The same thing could also be done in a dehydrator (or under the sun if you’re going for authenticity). 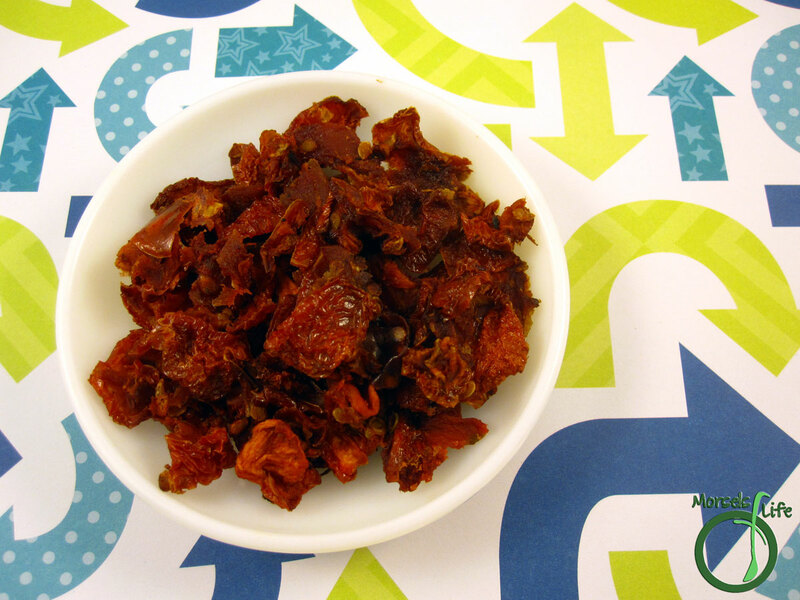 How do you like to use sun dried tomatoes? tomatoes, chopped or sliced I used grape tomatoes this time, and I've used many other varieties before. herbs/seasonings optional - I left them out so the tomatoes would be more versatile. 3. 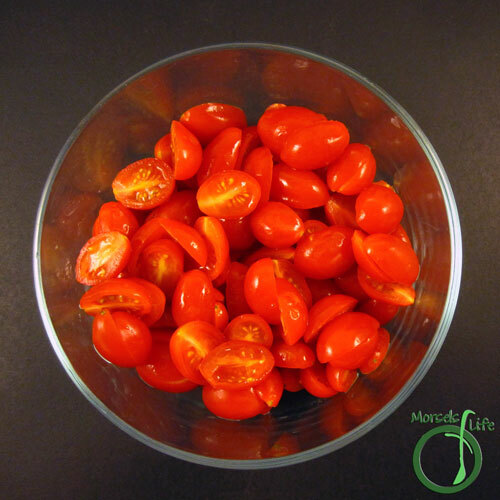 Bake tomatoes at the lowest temperature your oven will allow until sufficiently dried. 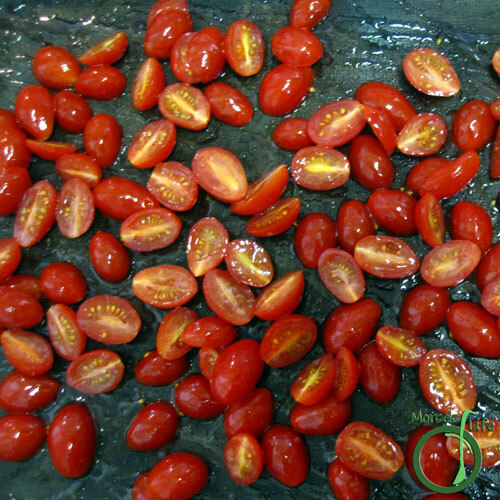 Flip the tomatoes once in a while so all sides can dry evenly. The time will be variable because the tomatoes will not all be the same size or have the same moisture content. Have you tried to dry them with a dehydrator? Wondering if that would work?